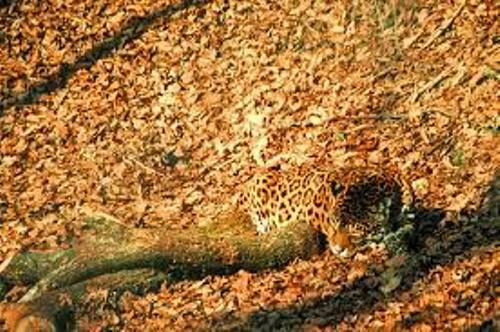 The camouflage of animals inspires human beings when they want to blend with the environment. Therefore, the soldiers wear the battledress and spotted coat. 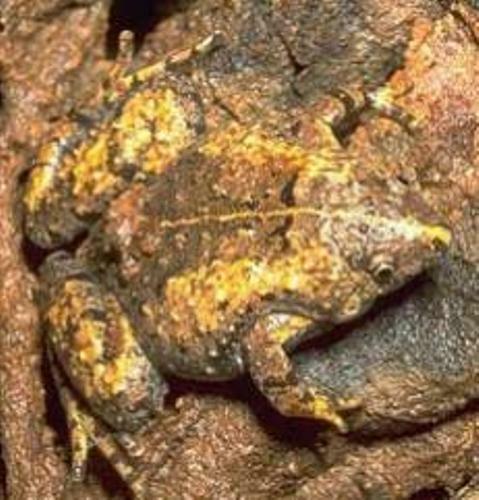 There are several animals which can change the skin colors and patterns. The animals include octopuses and chameleons. The patterns and colors that the animals evoke are used to resemble the natural backdrop. Thus, the predators won’t be able to see them. Check facts about California king snakes here. The colors of the habitats affect the body color of the animals. You can find the brown woodcocks living on the brown forest floor. The tree dwelling parakeets have green color and like to live in the greet trees. What about the camouflage of the animals which live in the desert? Most of them have sandy desert body color. The animals have the brownish grey, ochre, buff or sandy color. Get facts about camels here. The desert animals include the fennec fox, gerbil, sandgrouse, horned viper or even skink. All of them have desert like color. 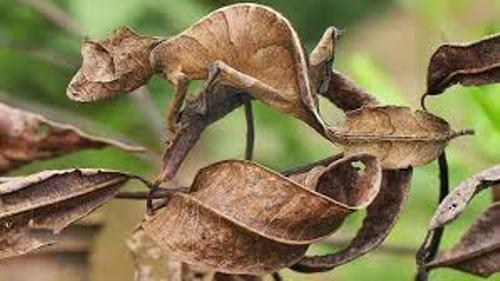 The military uniforms also resemble the natural background to give the suitable camouflage. When they have the service in South Asia, the military uniform usually is in dusty or muddy color. It is easier for the moth to blend with the natural tree bark for it has industrial melanism. In 1860 and 1940, the moth had evolved coloration from the mottled or pale color to the black one. The animal which resembles the broken branch is Papuan frogmouth. The desert like background is also seen in the black faced sandgrouse. The examples of the disruptively camouflaged animals include the jumping spiders, ptarmigan and leopard. Do you have any opinion on facts about camouflage?